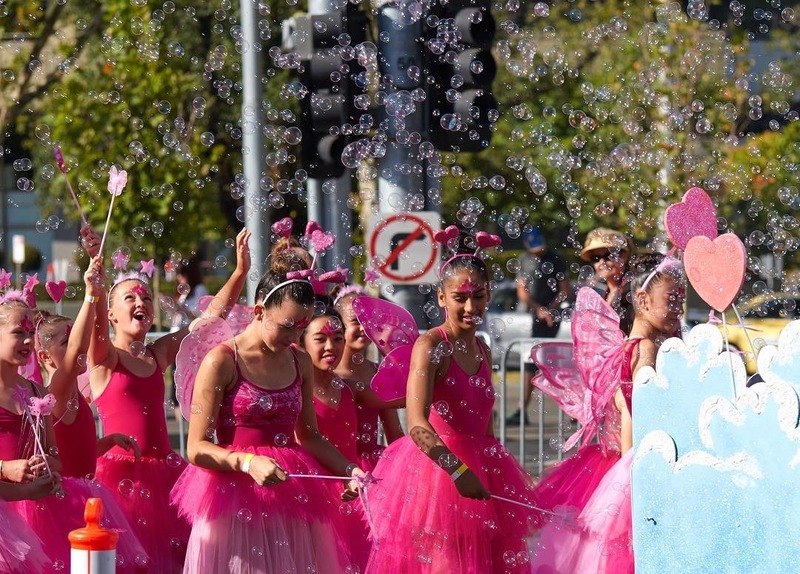 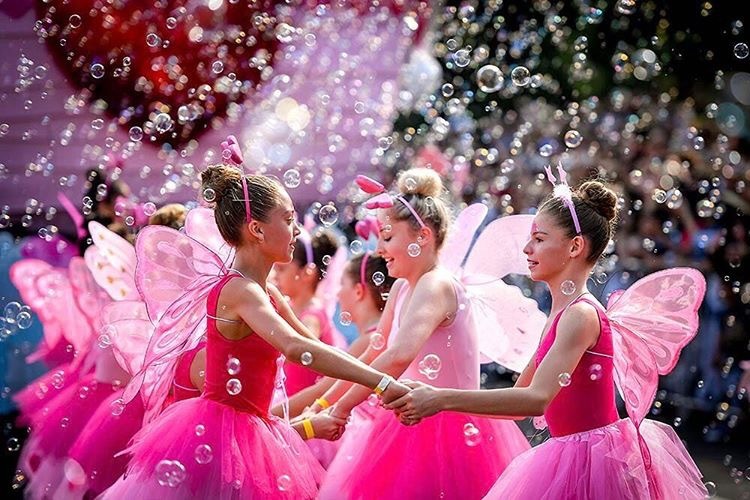 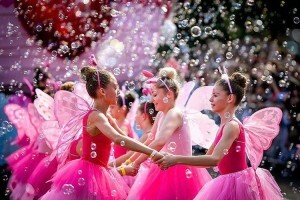 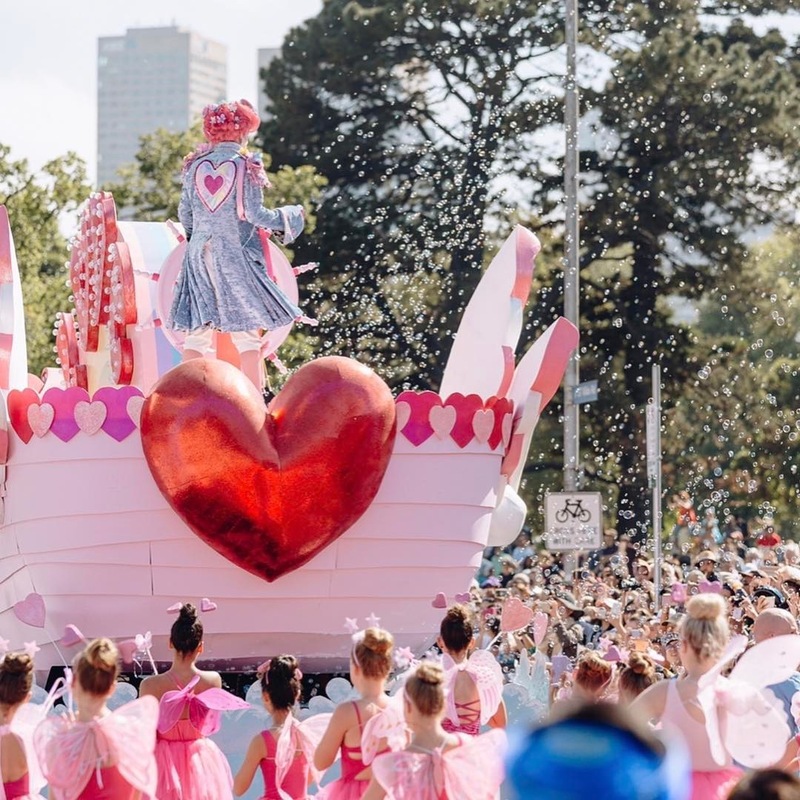 We love working with the talented team at Moomba Parade to bring their creative ideas to life. 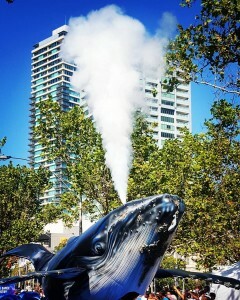 This year we managed to create a Co2 Jet whale spout and we spread the love in bubbles with our bubble machines on the love boat. 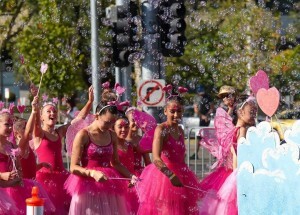 Looking forward to seeing what creative ideas they come up with next!